MOSCOW, February 6. /TASS/. 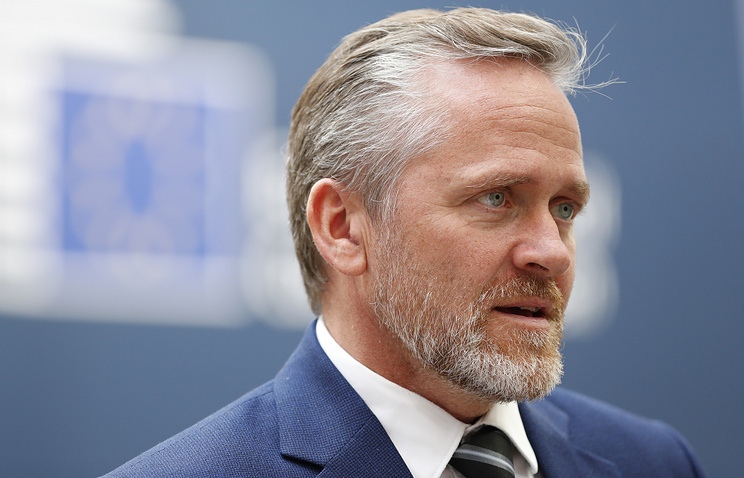 Danish Minister of Foreign Affairs Anders Samuelsen is concerned about the verdict that the Russian court announced on Wednesday against Danish citizen Dennis Christensen, a follower of Jehovah’s Witnesses which is outlawed in Russia. The minister tweeted that the Danish Ministry of Foreign Affairs will render support to its subject if he decides to appeal against the verdict. Chief Assistant Prosecutor of the Oryol Region Tatyana Tsukanova earlier told TASS that Oryol’s Zheleznodorozhny District Court found Danish citizen Dennis Christensen guilty of organizing the activity of the Oryol branch of the religious community Jehovah's Witnesses, which is recognized as extremist, and sentenced him to six years in prison. Kremlin Spokesman Dmitry Peskov did not comment on the information on this case earlier on Wednesday, promising to specify the information and noting that religious views alone could not prompt the charges. The Danish branch of Amnesty International recognized Christensen a prisoner of conscience and called the judicial process a political persecution. In August 2017, the Russian Justice Ministry included the organization Jehovah’s Witnesses and its 395 local religious branches to the list of organizations outlawed in the country. The Russian Supreme Court satisfied the claim of the Justice Ministry to shut down the organization on April 20, 2017.